Framestore VR Studio combines highly immersive interactive experiences with Oscar-winning visuals. We are uniquely placed as the first and most awarded Virtual Reality studio in the world, bringing Hollywood calibre visuals to the theatre of immersion. We film, direct and produce World Class Virtual Reality experiences all over the world. Our team of directors has been a part of groundbreaking and award winning films. Find out more at Framestore Pictures. Our experts work directly with agencies, brands and individuals to go further into this Brave New World of Virtual Reality. They will gain a deeper understanding of the incredible potential. Get in touch to learn more. We drive the medium forward with original experiences. We are constantly exploring new techniques and testing new interactions. See our Executive Producer Christine Cattano speak at Most Contagious. We partner with Framestore Pictures to direct and produce stunning feature-film quality live action Virtual Reality. Our multidisciplinary team of directors has been a part of groundbreaking campaigns and award winning films. 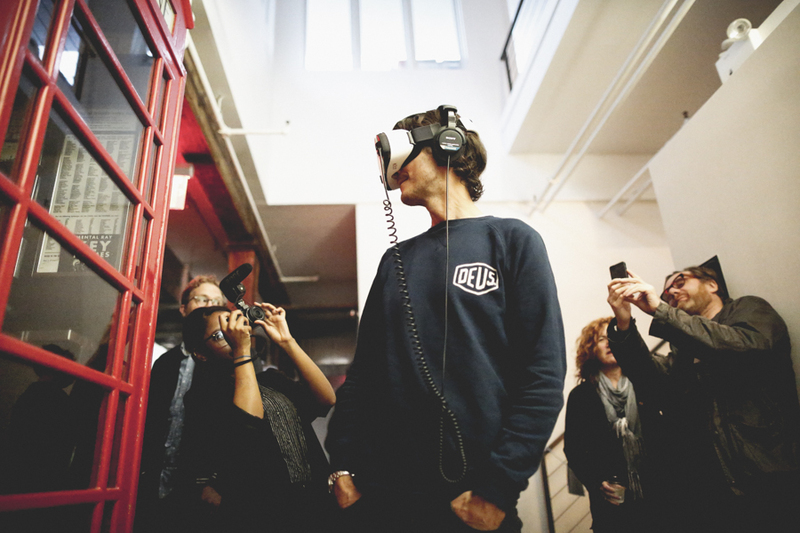 They understand the technical and narrative challenges of creating successful VR content. Premium solutions are not one size fits all, so we adapt our methods to the experience. We have a dedicated team of experts who work closely with our clients to develop bespoke Virtual Reality experiences that are highly engaging and truly unforgettable. We are constantly exploring new narrative techniques and testing new modes of interaction push the potential of the medium across headsets. We know that creating impactful Virtual Reality is about skillful storytelling and creating compelling connections. Our team is uniquely placed as the first and most awarded VR studio in the world. See our Executive Producer Christine Cattano speak at Most Contagious.